Marinos is a registered physiotherapist who has more than 4 years of experiance in physiotherapy. He has also graduated from European University of Cyprus. 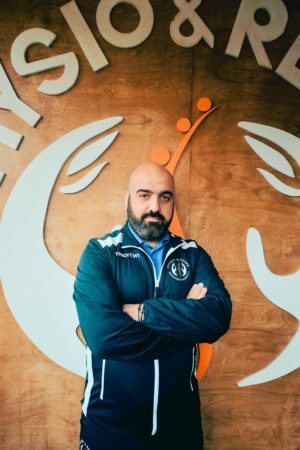 He has worked with Apollon women Basketball club (2014-2016). He has participated and achieved the required educational goals on the course Instrument-Assisted Soft Tissue Mobilization (IASTM.GR). He has also participated and completed the seminar of PNF and treatment of related problems (PNF@GAIT).